Few vehicles will help you enjoy your way through the Pacific Northwest like the Ram pickup trucks at Yakima Chrysler Jeep Dodge Ram in Yakima, Washington. Our lease options make the perfect choice for those looking to shed a few dollars form their current monthly bill, or for those drivers who want the newest Ram model year after year. Make your way down to our dealership headquarters today to learn about which financing and leasing option works best for you! The entire fleet of hard-working Ram vehicles is available here at Yakima Chrysler Jeep Dodge Ram in Yakima, WA. Our Ram 1500 is the ideal truck for drivers who like to work hard and play hard thanks to its stellar towing capability and Best-in-Class fuel economy. 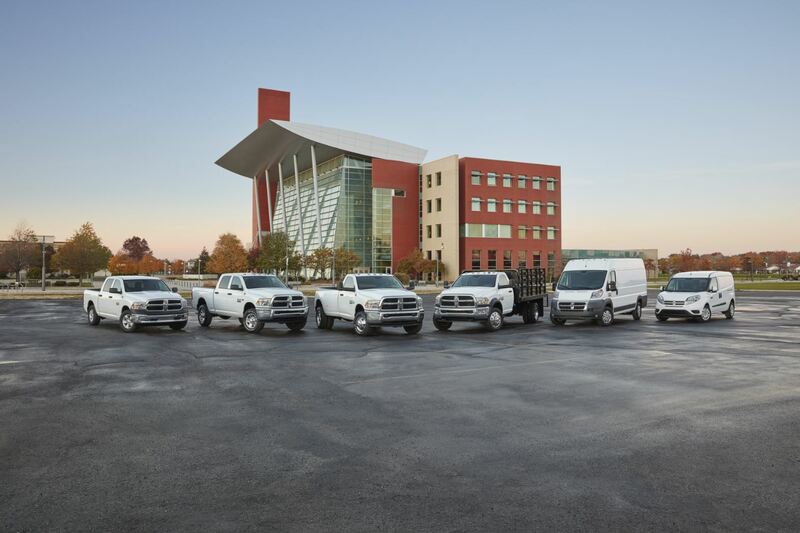 The Ram 2500 and Ram 3500 pickup trucks are heavy duty and in a class all their own. Each is made for the toughest of jobs and features state-of-the-art safety and towing options to get you through your work day with ease. Give our show room a call to schedule a test drive in a Ram today! Yakima Chrysler Jeep Dodge Ram of Yakima, WA is here to keep customers happy. Whether that's through one of our leasing options, or working through the entire process with you, we'll be there to help. Our ultimate goal: get you into your dream car at a price that doesn't break the bank. Call, go online, or drive on down to our dealership to learn about ways to save with a Ram include, including trade-ins and lower monthly payment options. We look forward to seeing you here in Yakima, WA!